The secret to a healthy smile relies on your home oral hygiene habits and the care that you receive from your dentist in Wicker Park. Unfortunately, it can be difficult to find a dental team in the area who offers the services you need while also providing you with the care that you deserve. At Cityview Dental Arts, we understand the struggle you face. While we are in Bucktown, we proudly serve patients from the Wicker Park area. As the community’s trusted source for high-quality dentistry, we will help you and your loved ones develop and maintain a healthy smile. Since 2003, Dr. Jerry Bock has created healthy, stunning smiles for families in the area. He strives to deliver personalized care because he understands that each patient has unique needs. With individualized treatment plans that cater to your comfort, he will provide the services you need through all stages of life. In addition to his extensive dental training, he also embraces the latest technology and uses modern techniques to provide his patients with complete care under one roof. From preventive appointments and restorative dentistry to periodontal surgery and dental implantology, you can rest assured you and your family will have all the services you need from one location. Over the years, your oral health needs are going to change. You need a dentist who can accommodate those changes to keep your dental care in-house. At Cityview Dental Arts, we offer an array of services, so we can always take care of your smile. Prevention is the foundation to creating a lifelong healthy smile. 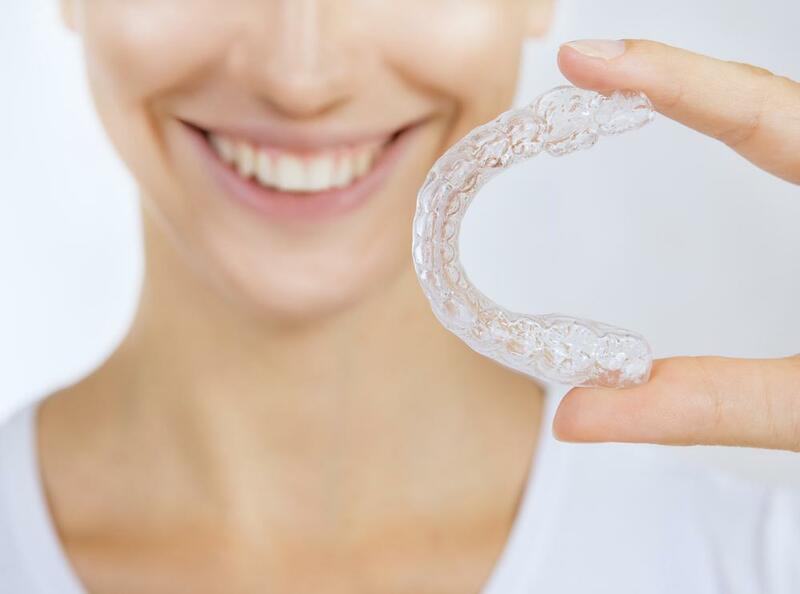 In addition to semi-annual cleanings and checkups, you will also enjoy many added services, such as bruxism treatment, oral cancer screenings, and fluoride treatments. Even with the best preventive care, your teeth can still become damaged. 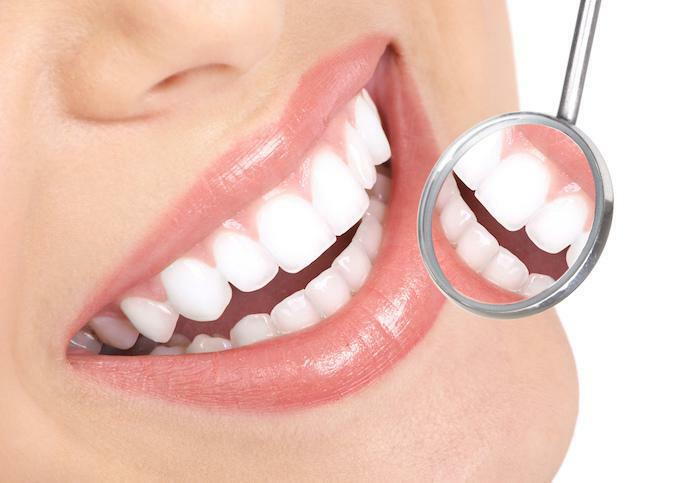 To quickly rehabilitate your dental health, we provide complete restorative dentistry. 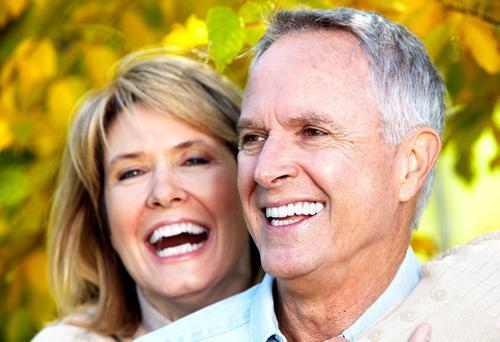 Not only do we offer root canals and fillings, but the latest options to treat tooth loss, including dental implants. The appearance of your smile is equally as important as its health. 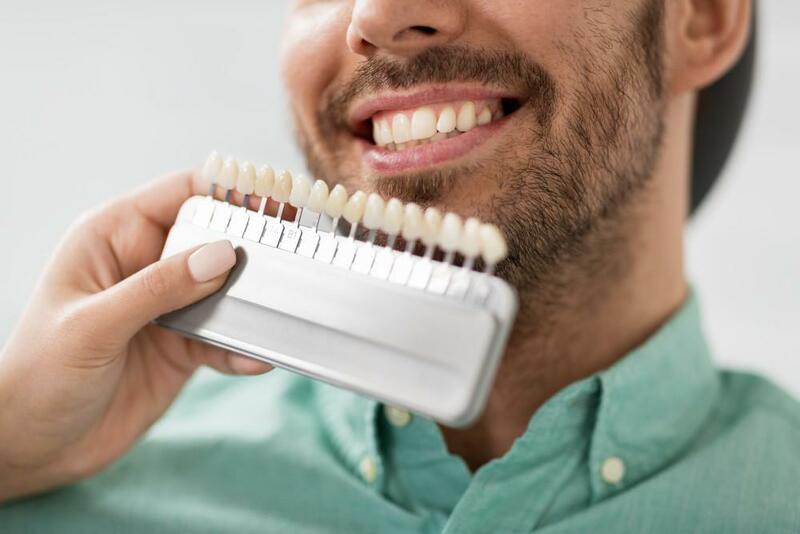 To ensure that it always looks its best, we offer a diversity of cosmetic procedures, including veneers, metal-free restorations, teeth whitening, and gum contouring. Over the years, you may develop advanced oral health needs. 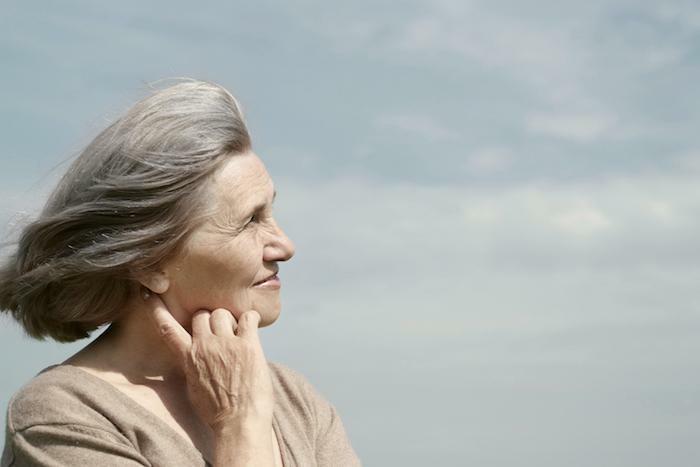 We do not want to refer you to another location to get the care you need. As a result, we offer periodontal therapy, TMJ therapy, orthodontics, sleep apnea treatment, and sedation dentistry. If you need a new dentist, choose one who is worth the drive. Experience the difference at Cityview Dental Arts today! Dr. Jerry Bock has been creating generations of healthy smiles in the community since 2003. In addition to earning his dental degree, he has furthered his training in many fields, including periodontal disease, dental implants, and cosmetic dentistry. If you need a dentist you can trust, contact our office today to schedule your appointment.